Cliff Richard famously likes both small speakers and tall speakers. Good man. I can relate to that. Ella Fitgerald loved Paris in the springtime, and she loved Paris in the fall. I understand that, too. I love six-string guitars but I also love twelve-string guitars. And never want to have to choose between them. True, some twelve-strings are formidably hard to play, and some twelve-strings fold in on themselves within a year or two, but a good twelve-string is a joy forever. Nothing, not even Kay Kyser’s spurs, can jingle-jangle-jingle like a twelve-string. I’ve spent the last two weeks getting closely reacquainted with my old twelve-string acoustic for a show I played the other evening. I’ve put more hours in on the thing in the last couple of weeks than I have for several years. I’ve recorded with it frequently (including – shameless plug alert – on my new single Little Differences), but in recent years have never pulled it out to write on and seldom just for the hell of playing it. Once you’ve got the hang of getting your fingers around it, a twelve-string has a magical quality. They’re so rich, so full and so resonant that they can make almost anything – even the simplest chord progressions – sound like music. Good music. It’s almost like cheating. I don’t hear too much twelve-string on contemporary records, so picking some great twelve-string moments to talk about has forced me to go back in time somewhat. So here’s a not-at-all exhaustive list of favourite twelve-string moments from 1965 to 1983. 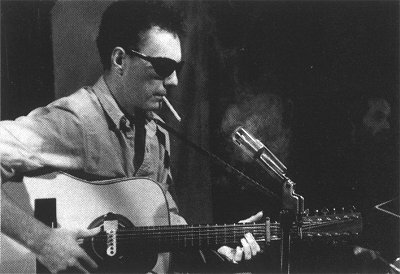 Picking a favourite Fred Neil song is a nigh-impossible task, but I’ll go with Little Bit of Rain to illustrate how the added depth and harmonic interest of a twelve-string can enliven even the simplest chord sequence. 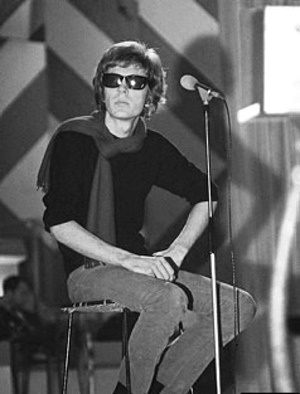 Around the time of Happy Sad, Buckley was borrowing a fair amount of Fred Neil’s shtick. This included using a twelve-string guitar. Somehow a six-string just would not have been bright enough to convey the joy animating every last second of Buzzin’ Fly. Twelve-string arpeggios, smoky folk-jazz ambience, a saxophone solo and Detective Lester Freamon on backing vocals. The greatest song Paul Westerberg ever wrote. He may have been better advised to let someone else play the lap steel though. According to Johnny Echols, Arthur Lee didn’t play guitar on any of Love’s records except one tune on their first album, suggesting that the fingerpicking part on twelve-string that begins the songs and recurs throughout was played by Bryan MacLean (or possibly Echols himself, depending on whether any of his electric lead parts were cut with the basic takes). Anyway, it’s great. The whole album’s great. But you knew that already, right? 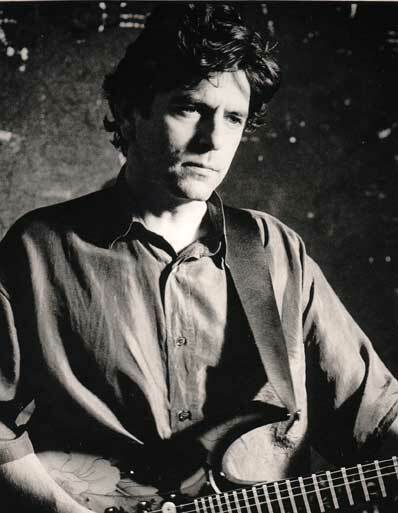 This entry was posted in Gear, Music and tagged acoustic guitar, Fred Neil, guitars, Joan Armatrading, Love, Paul Westerberg, The Replacements, Tim Buckley, twelve-string guitar on May 7, 2013 by rossjpalmer.